Dubai, UAE, December 26, 2018: The largest Consumer Cooperative in the UAE, Union Coop revealed its expected Net Profit in its five-year growth plan for years 2018-2022 to be AED 2.73 Billion, with an increase of AED 430 million, 18.7% growth compared to the previous Five-year plan ‘2012-2017’. The recent forecast as per the Five-year plan reflects a steady annual growth for the company. “Despite these and many other challenges, Union Coop has maintained dominance among competitors in Dubai, by adopting the best international practices to suit the culture of Dubai and The UAE in general,” said Al Shamsi. 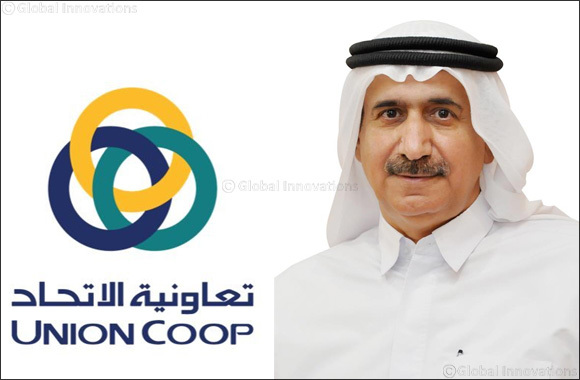 It is worth mentioning that Union Coop have recently released its five-year growth plan 2018-2022, where it revealed its projected revenue of AED 5.69 billion for the year 2022 and total revenue for the five years estimated AED 20.6 billion.